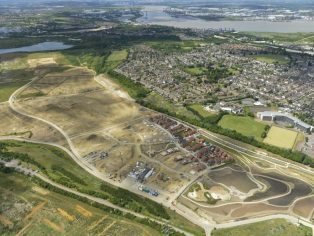 Sales of serviced land parcels for nearly 3,000 homes have been agreed with 2,600 homes to be constructed by Countryside Properties and Clarion Housing Group, and the balance to housebuilder Barratt Homes at Eastern Quarry, a key part of Ebbsfleet Garden City. The deals follow the announcement last week that Henley Camland, the residential infrastructure and placemaking firm, has purchased Eastern Quarry from Landsec for £66.8 million. Henley Camland has simultaneously finalised the series of deals with national housebuilders, which will unlock the delivery of nearly 3,000 homes at Eastern Quarry. The 269-hectare Eastern Quarry site includes the residential development of Castle Hill – the first of three villages to be delivered as part of one of the UK’s most ambitious Garden City projects. 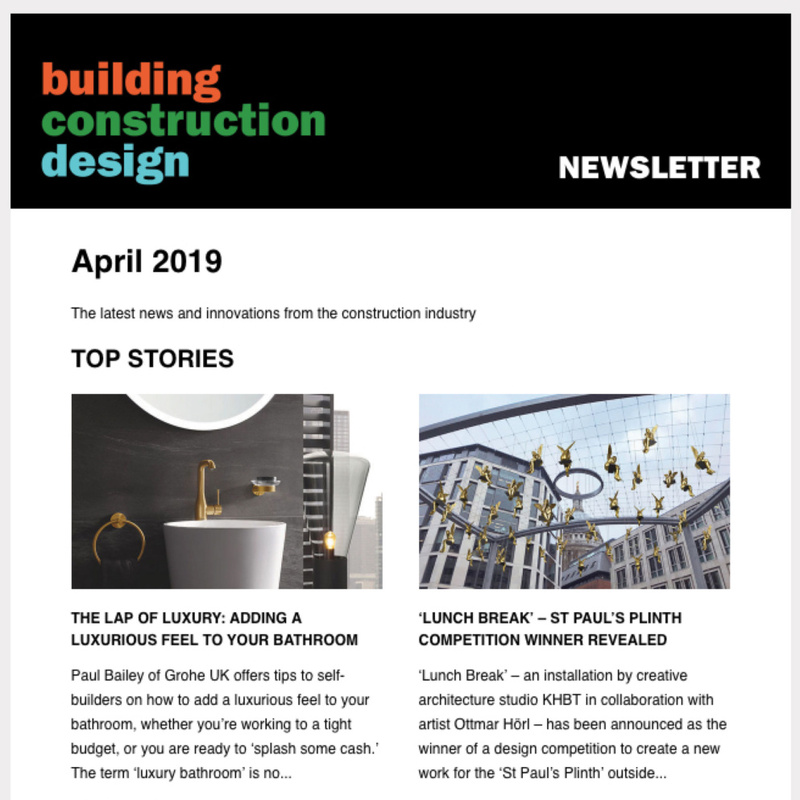 The news follows Landsec’s initial opening up of the of the site and the resolution to grant planning permission issued last year, which could see up to 6,250 homes built on site and coincides with that permission being granted. 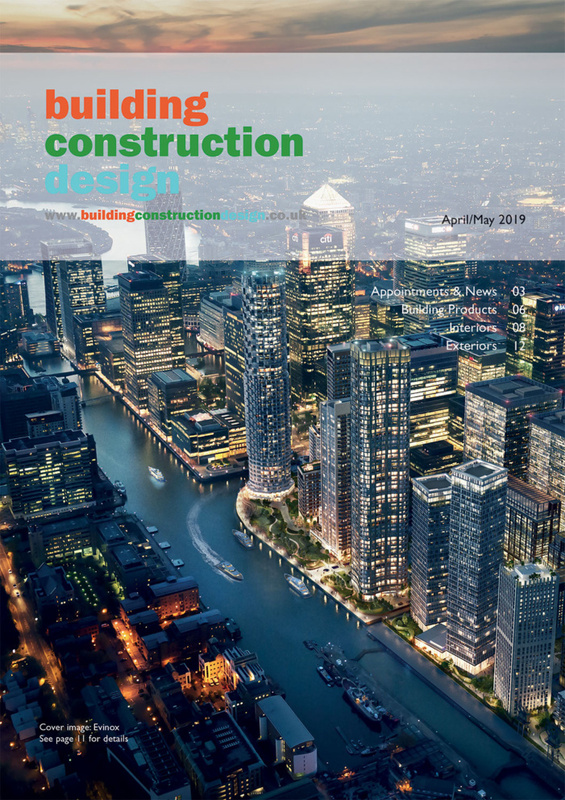 Henley Camland was formed as a joint venture in 2015, coupling the expertise and financial strength of private equity firm Henley with the placemaking, infrastructure delivery and land purchase knowledge of Camland Projects. Homes, retail and amenities will be set around two scenic lakes at Eastern Quarry with a public square at the heart of the development. The additional villages will have circa 50,000 sq ft of community facilities, including two primary schools, one secondary academy and an adult learning centre. Henley Camland has provided placemaking and infrastructure delivery support at Castle Hill for Landsec since 2015, with Camland holding an advisory role at the site since 2012, overseen by Managing Director Peter Nelson, who will take on the role of Project Director for the entire Scheme. A joint-venture partnership between well-known housebuilders Countryside Properties and Clarion Housing Group has agreed to buy some of those serviced land parcels from Henley Camland for up to a total of 2,600 homes. Barratt David Wilson Kent has also agreed to purchase serviced land for circa 300 homes. Delivery of the new homes is underpinned by infrastructure funding from Homes England for Eastern Quarry, which will be subject to a separate announcement in due course from the government agency. 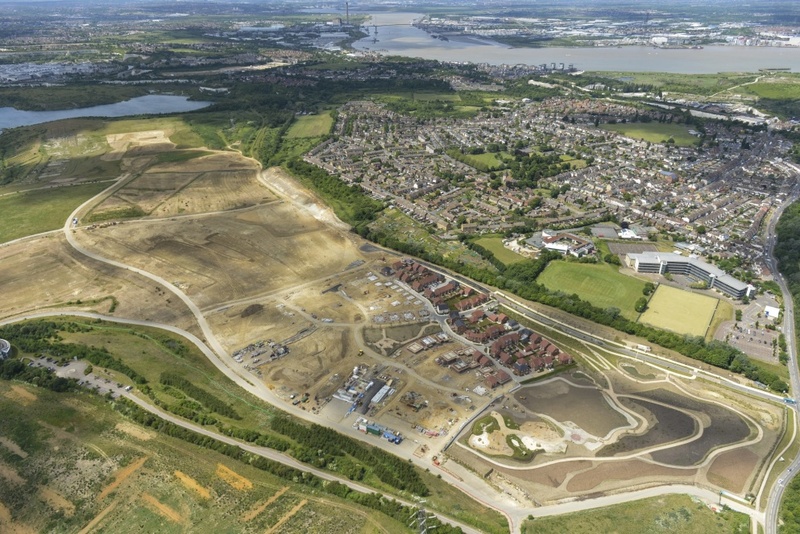 Ebbsfleet Garden City is overseen by the Ebbsfleet Development Corporation, which was set up in 2015.